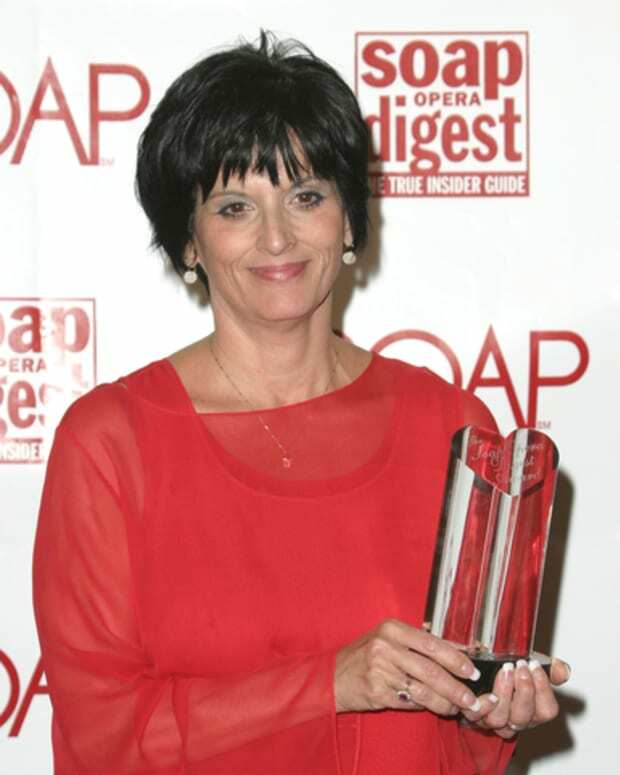 On Wednesday, I told y&apos;all I was hearing that Jill Farren Phelps was thisclose to being named executive producer of The Young and the Restless. I also reported I was hearing her Hollywood Heights collaborator Josh Griffith was rumored to follow Phelps as Y&R&apos;s new head writer.Today, Sony Pictures Television&apos;s Steve Kent has confirmed my reporting via a press release. “On behalf of everyone at ‘Y&R,’ we extend our sincere thanks to Emmy® Award-winning Maria Bell for her contributions to the show over the last five years. We wish her the best of luck and continued success,” he added. To see the full press release, keep reading after the jump! 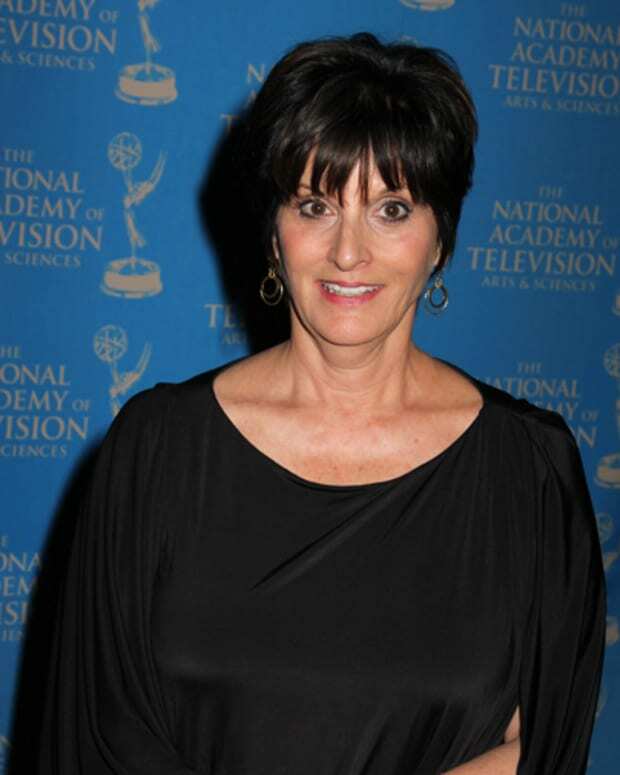 LOS ANGELES, July 26, 2012 /PRNewswire/ – Jill Farren Phelps has been named Executive Producer of THE YOUNG AND THE RESTLESS, daytime’s number one drama, and Josh Griffith joins the series as Head Writer, it was announced today by Steve Kent, Senior Executive Vice President, U.S. Programming at Sony Pictures Television. Phelps has been the executive producer of five daytime dramas and two prime time cable dramas: “Santa Barbara,” “Guiding Light,” “Another World,” “One Life to Live,” “General Hospital,” the first season of ”General Hospital: Night Shift” and “Hollywood Heights.” As an executive producer, Phelps has been nominated for 14 Daytime Emmy Awards and has won seven times (1988–1990, 2005, 2006, 2008 and 2012). Griffith’s writing career includes “As the World Turns,” “One Life to Live,” “Santa Barbara,” “Sunset Beach,” “General Hospital,” ”The Young and the Restless” and “Hollywood Heights.” He has received four Emmy Awards and four Writer’s Guild Awards. THE YOUNG AND THE RESTLESS has been the number one rated daytime drama for more than 23 years and is in its 39th season. The show is broadcast weekdays (12:30-1:30 PM; 11:00 AM-12:00 Noon, ET/PT) on the CBS Television Network and is produced by Bell Dramatic Serial Company, in association with Sony Pictures Television. Jill Farren Phelps on Her and Josh Griffith's Young and Restless Goals: "We Have Fabulous Stories to Tell"